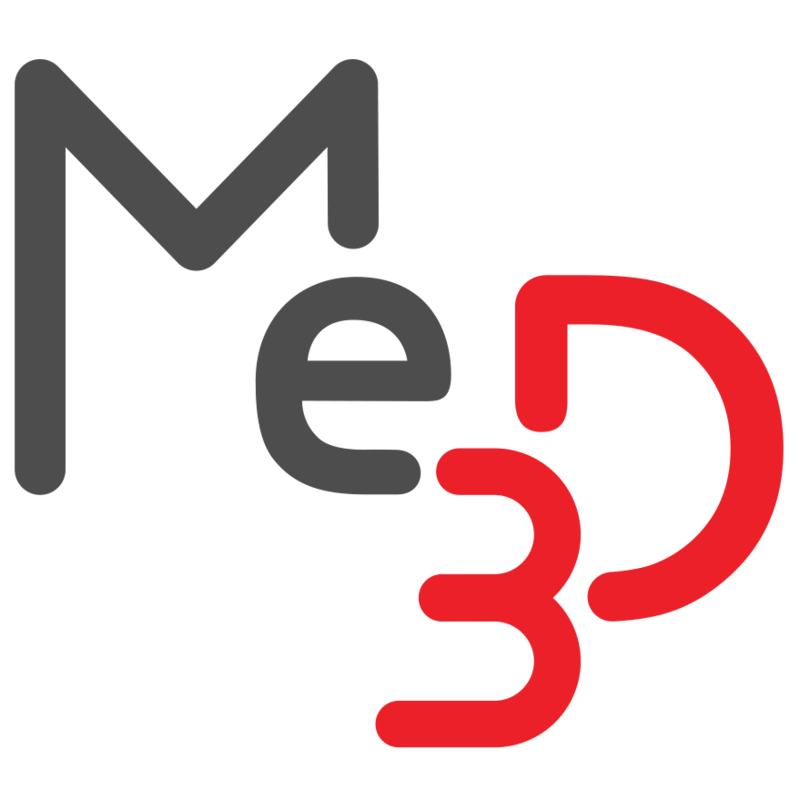 Export the BuildFlow log – Me3D Pty. Ltd.
From time to time you may want to look at or send us a log of the messages being sent between your BuildFlow and Me2 printer. This is a great way to capture the full story after an error has occurred. 2. Then click on 'DOWNLOAD LOGS'. Only click the button once, it usually takes a moment for BuildFlow to generate the log file. 3. If nothing happens, the download has been blocked by your browsers popup blocker. Simply allow popups for the current page and the download will resume. Your browser is only showing this message because it doesn't recognise tar.gz as a common file type. It is simply a file that has been compressed twice using different formats, which is common on Linux machines. 5. Submit a support request with the log file attached and we will open it up and see if we can diagnose your issue!